But are there not only 5 combinations shown?? i like alcantara , but do you think there is another colors? 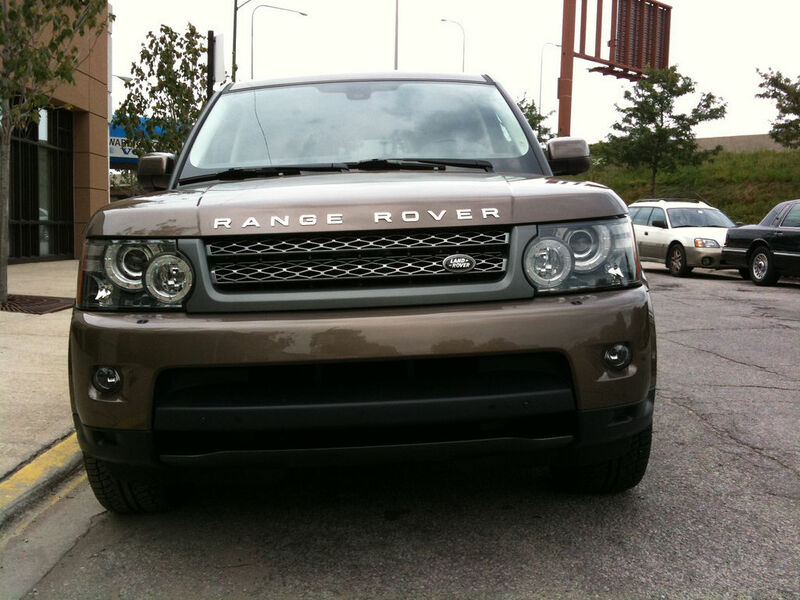 RRS TDV8 HSE java black, privacy glass, bluetooth, clear side repetears. 2, 3 or 5 for me! The latest generation iPhone, iPod Touch and iPod Nano do not charge when used with the Portable Audio Interface ( integrated iPod vehicle adapter). NOTE - This change has been instigated by Apple on their products and payment for the adapter is the customer's responsibility. 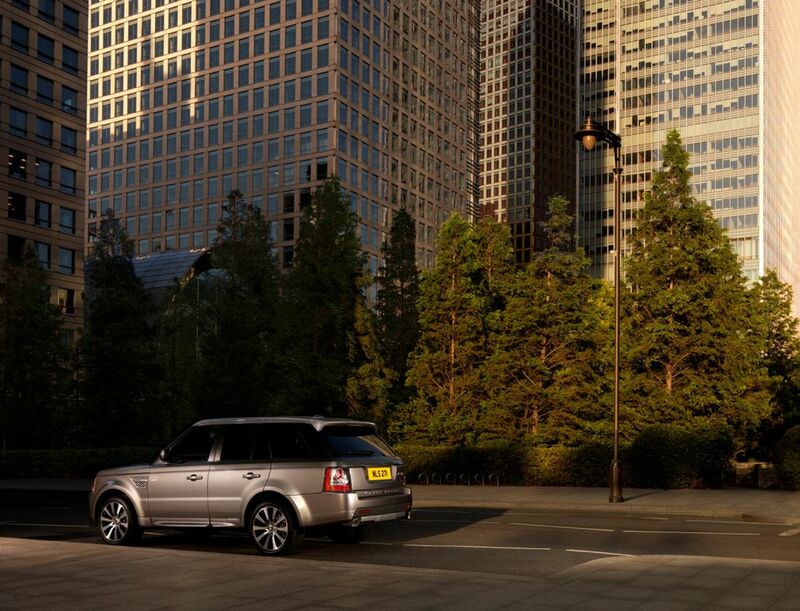 Land Rover engineering are currently working on a solution, this will be the subject of a further communication. PS: Oops... Just found it was moved to the Tech section as a sticky, thank you shmoogle. Main improvement is naturally the engine, much quicker and turbo lag is hardly any more noticeable. It runs also very silent compared to previous models and the steering is so much improved. Interior is also very nice and headlights are very cool. Seen one today at my dealer. Well not really too impressed, front grill/bumper don't know, I think I still prefer the old one. Front and rear lights are ok. Like the new rear spoiler. Not what I expected, yes it looks good, nice leather additions, but that huge an improvement, plastic somehow looks worse than old one. Electronics/instruments look improved. Maybe not the best colour combination, black on black, probably other options look better. is this a new color "chocolate" or it's not a factory color? beautiful color isnt'it RRS TDV8 HSE java black, privacy glass, bluetooth, clear side repetears. I didn't think a chocolate looking car would look any good but the RRS certainly pulls it off! 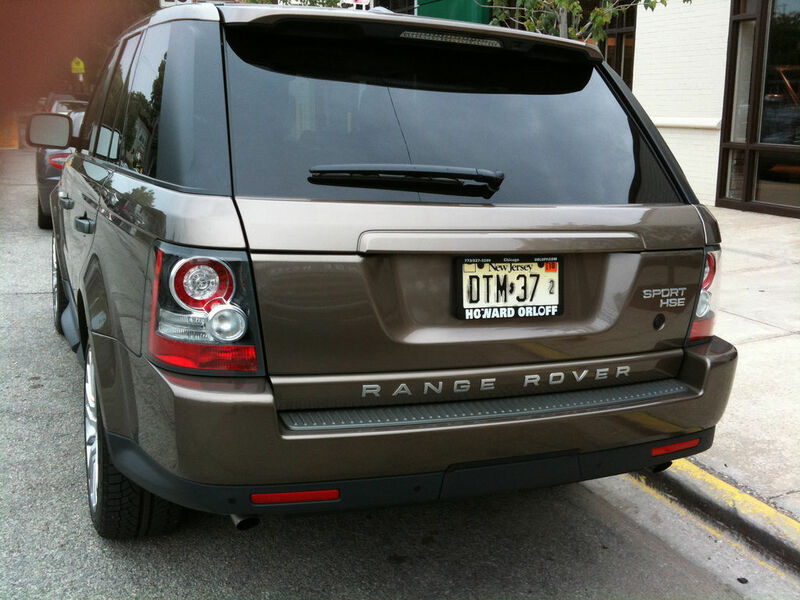 Gone: RRS : HSE : TDv6 : 57 : Java Black : Ebony : 20"
I like that Nazi Bronze! Seriously, that's a color you don't see every day and it looks really good on that Sport. Thanks for posting, it looks a lot better in your pictures than it does on LR's car builder. RRS TDV8 HSE java black, privacy glass, bluetooth, clear side repetears. that looks gorgeous! 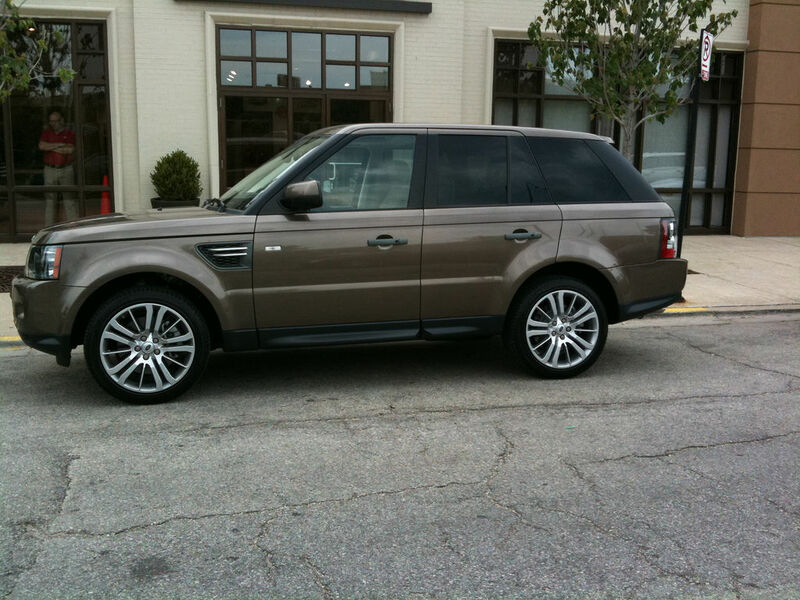 Gone: RRS : HSE : TDv6 : 57 : Java Black : Ebony : 20"
The brown colour will be good for old people. I've been mad for flipping years, absolutely years, over the edge for yonks.